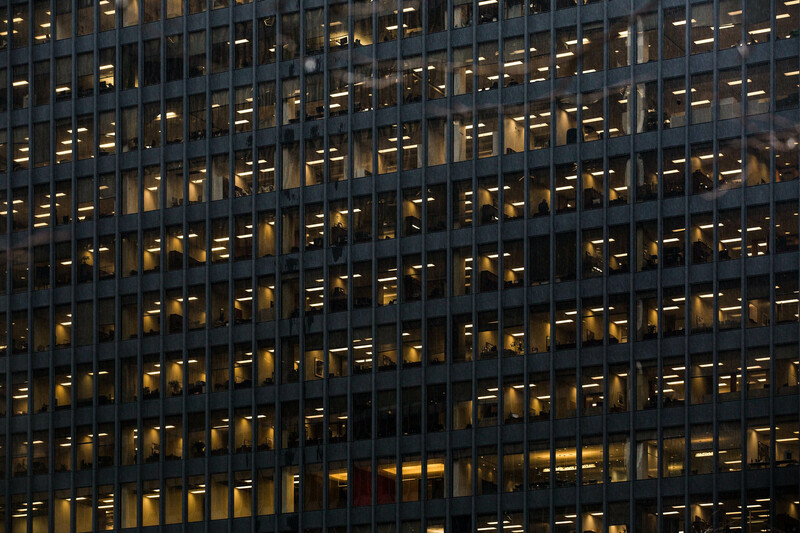 Secure networked collaboration for the M&E industry throughout the GTA with scalable storage, flexible term render with industry enhanced cloud services. Networked Collaboration for Enhanced Media Creation. SirtNet is a secure and private, broadband fibre network, built on Beanfield Metroconnect infrastructure, that currently spans the Greater Toronto Area (GTA), but that will ultimately extend connectivity within the Province of Ontario, Canada, and internationally. SirtNet is servicing the Media and Entertainment industry by providing burstable capacity for render/compute environments, solutions for real-time and archive storage expansion, quick access with speeds up to 100Gbps, and flexible real-time collaboration for companies working from preproduction to delivery. 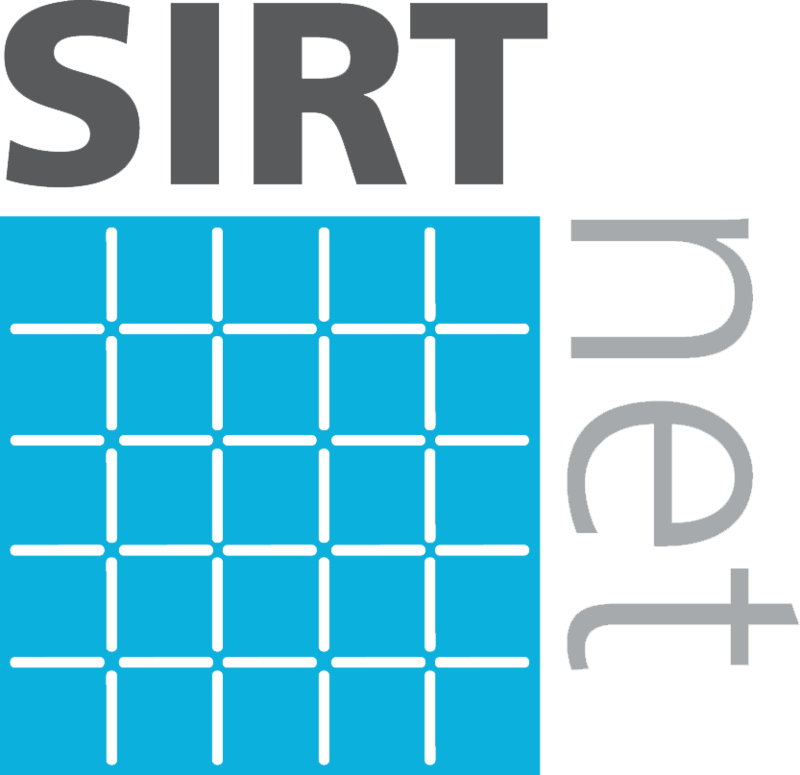 Starting in April of 2017 SirtNet began operating as a commercial service and currently is used as the basis for production workflows on multiple television series and films. Participants of SirtNet include leading animation, visual effects, postproduction, content production, software companies, and soundstages within the GTA. We let others connect the world. We connect companies at all stages of the production and postproduction process in one region. Think time savings, efficiencies, and creative development from sound stage to delivery enhanced by real-time collaboration on a private and secure network. Economical and scalable broadband connectivity at speeds that you determine (1 GbE, 10 GbE and up). Burstable cloud storage and render that can be securely shared among companies as you see fit, turning multiple companies throughout the region into one. October 2016, SirtNet had it's official launch event during the Toronto International Film Festival to send a message to the world that Toronto now has a unique platform that allows production and postproduction houses to seamlessly collaborate over a secure private fibre connection. End to End Digital Production and remote collaboration from sound stage to delivery. 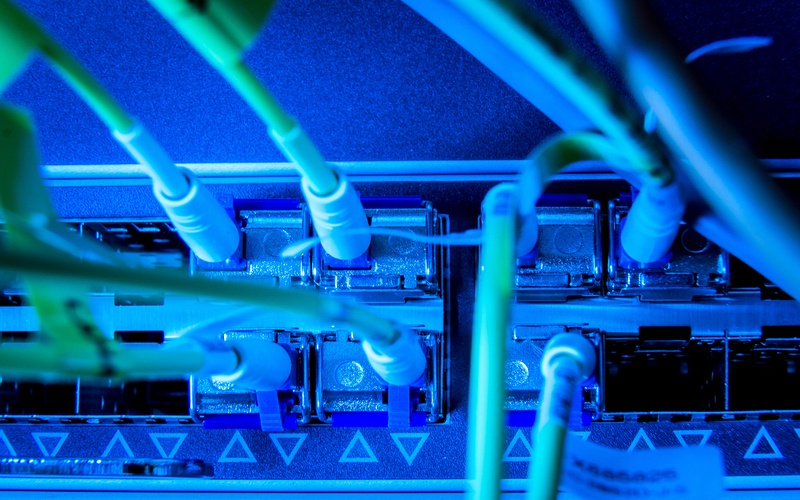 SirtNet is a private, broadband fibre network that spans the Greater Toronto Area, connecting screen industry companies throughout the region with real-time workflows. Plans include extended connectivity within the Province, Canada, and internationally. Thinking of expanding your studio offerings in a new region? Why not select a locale that will not only provide you with some of the world’s best professional talent as well as new hires from leading colleges and universities focused on digital production? Pick the only one in the world that will allow you to be immediately digitally connected in real-time with other leading media and entertainment companies that could help expand your business as clients or collaborators. Or are you looking for a place to carry out production and post-production on your next movie or series? How about going totally digital - from sound stage to completion - accessing multiple leading VFX houses, image and sound post-production, and other companies throughout the region as needed. Industry-wide technology platform for remote and real-time collaboration and shared services among Ontario’s screen-based industries. with participation of leading screen industries and IT companies, and Sheridan College’s Screen Industries Research and Training Centre, Ontario's federally designated technology support centre for the screen industries.